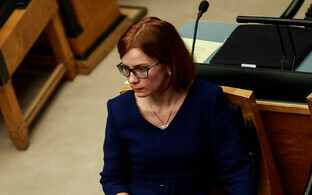 Conservative People's Party of Estonia (EKRE) deputy chairman Jaak Madison has sent the Office of the Prosecutor General a memorandum in which it has requested an investigation be launched regarding former Secretary General of the Riigikogu Maria Alajõe. In the memorandum, the initiation of an investigation was requested on the basis of the articles of the Penal Code addressing Alajõe's potential involvement in influence peddling and the willful removal of evidence in the non-disclosure of a criminal offense. 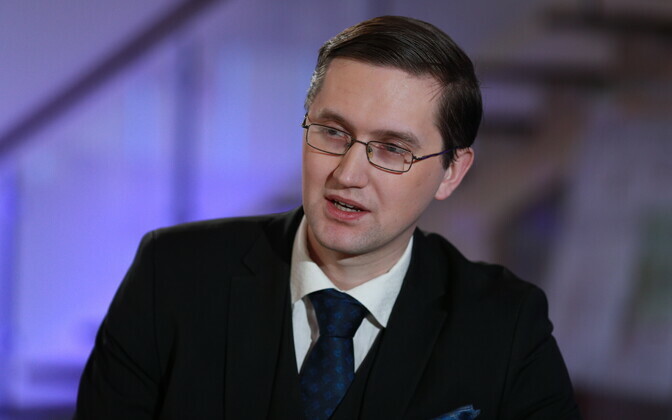 According to Madison, the memorandum was directly motivated by the recently discovered fact that two days before the end of her term as Secretary General of the Riigikogu, on July 12, 2017, Alajõe signed a directive destroying Riigikogu emails that are over one year old. 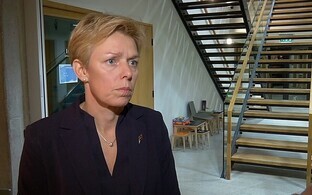 "As a result of this directive, it became practically impossible to comply with the court order issed in 2016 in connection with the OÜ Autorollo court case, according to which the Chancellery of the Riigikogu must release to the court the emails of MP Keit Pentus-Rosimannus (Reform) from 2008-2011," he explained. "At the time of her signing of the directive, Alajõe was very well aware of the court's wish to check out the emails sent from Keit Pentus-Rosimannus' computer," Madison said. "The question arises as to what sensitive material was in these emails that they needed to be permanently hidden from the court." According to the EKRE MP, Alajõe's behavior has raised public suspicion that she may have a motive for interfering with the so-called Autorollo case and preventing a fair trial. "These suspicions are increased by the fact that even prior to issuing the directive allowing for the destruction of the emails, the Alajõe-led Chancellery of the Riigikogu had disputed the court order and refused to release Pentus-Rosimannus' emails to the court," Madison noted. 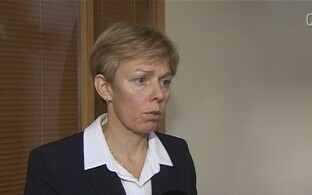 "The court ruling remained in force, but with her directive, Alajõe ensured that the emails would never reach the court. What happened more exactly should be investigated."